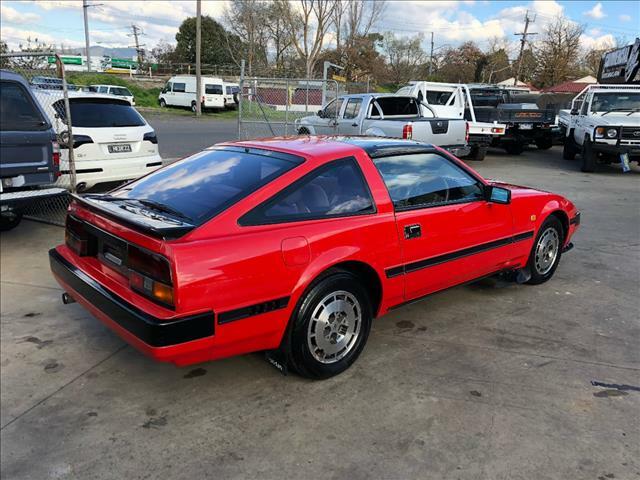 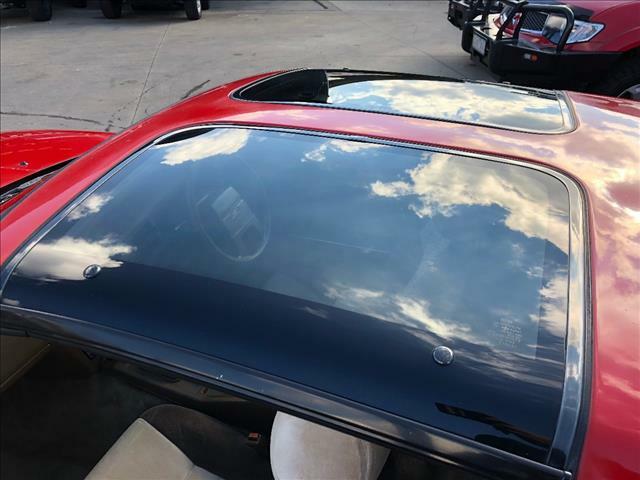 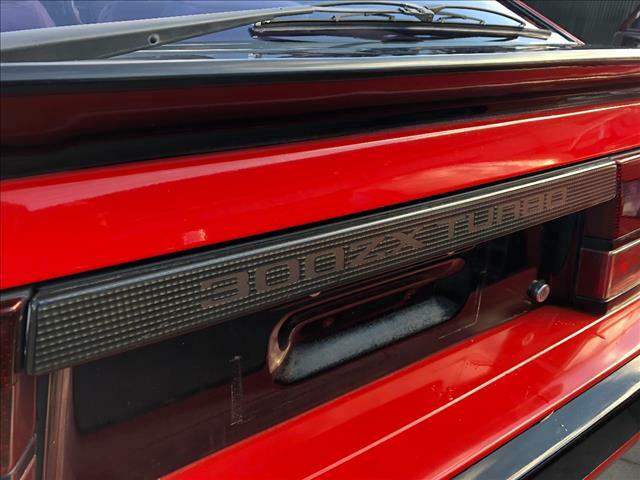 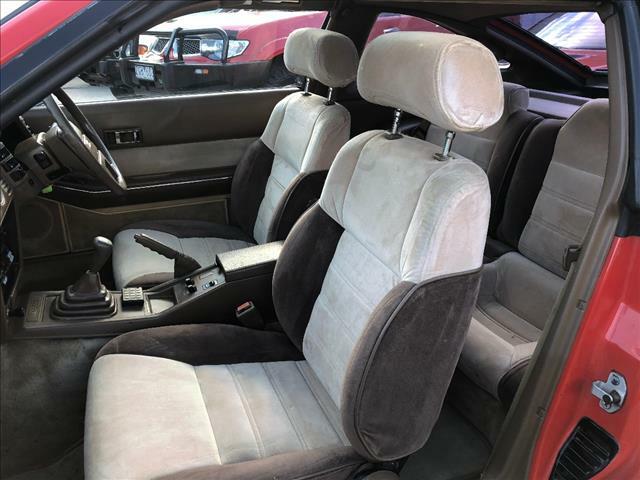 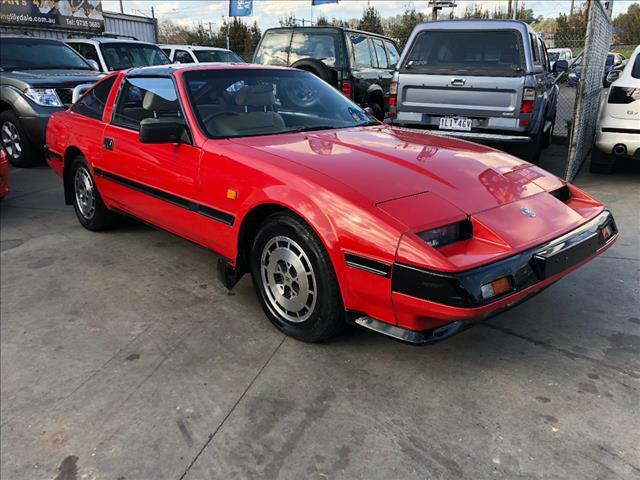 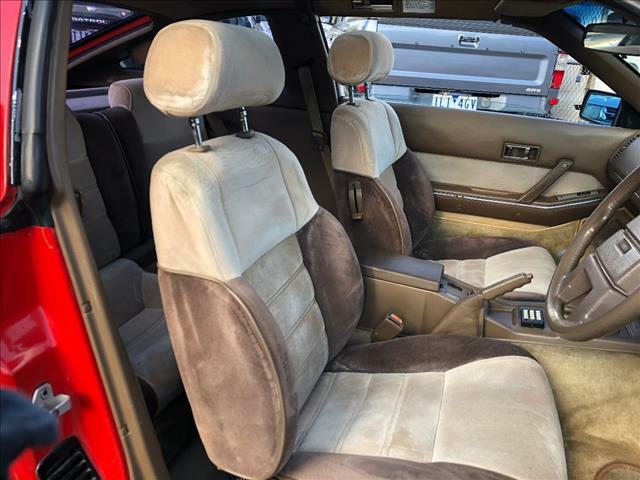 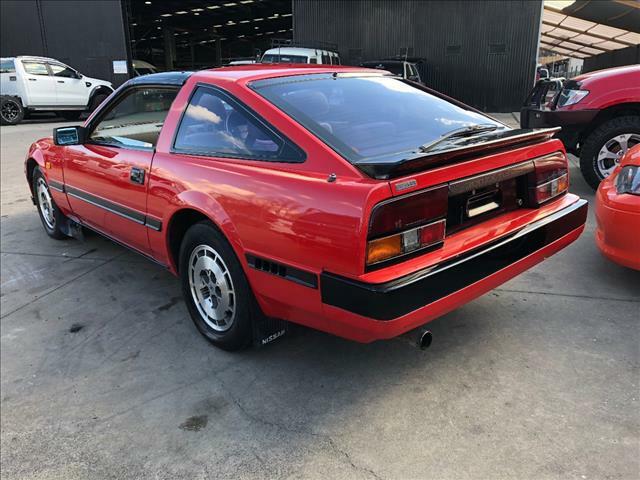 NISSAN Z31 300ZX TURBO 5 SPEED MANUAL ONE OWNER FULLY ORIGINAL, FULLY OPTIONED OVER $51,000 WHEN NEW BACK IN 1987 EQUIVALENT TO $110,000 TODAY! 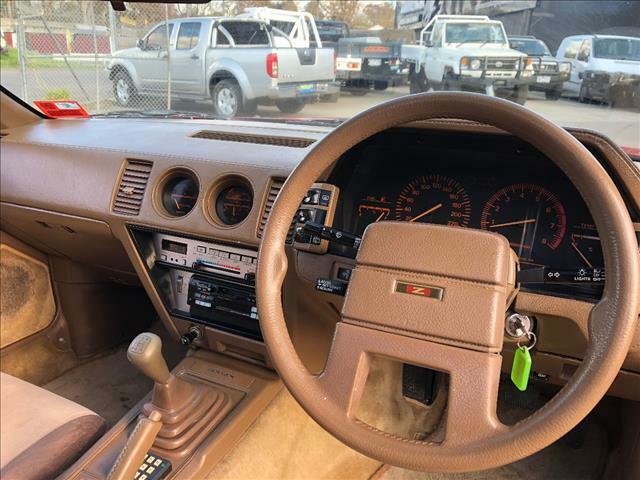 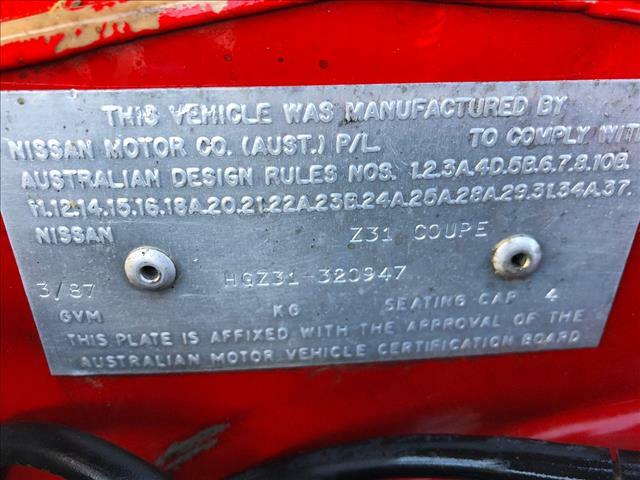 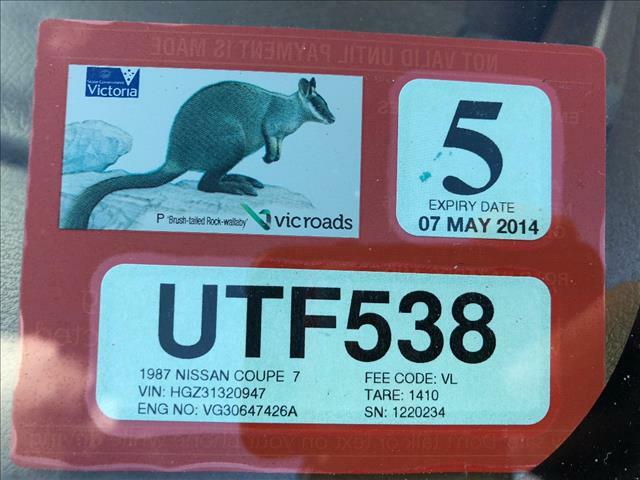 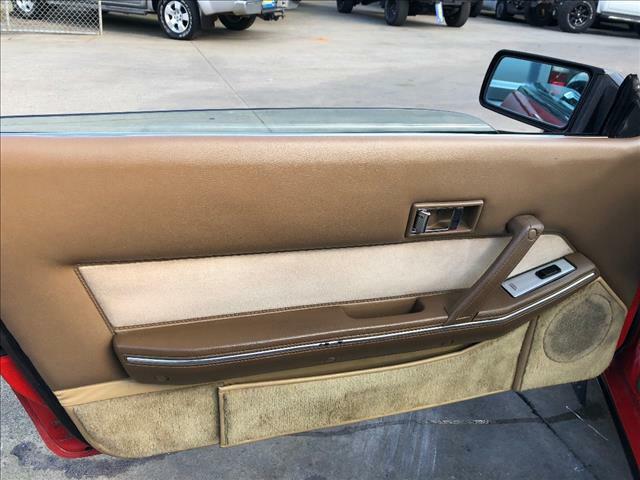 POWER STEERING, POWER WINDOWS, POWER MIRRORS, ELECTRIC ARIAL, AIR CONDITIONING, CRUISE CONTROL, VELOUR INTERIOR, SPORTS BUCKET SEATS, ALLOY WHEELS, CENTRAL LOCKING, ENGINE IMMOBILISER (KEYPAD FACTORY FITTED IN 1987), TARGA TOP, 3.0L 6 CYLINDER TURBO PETROL , 5 SPEED MANUAL TRANSMISSION & MORE! 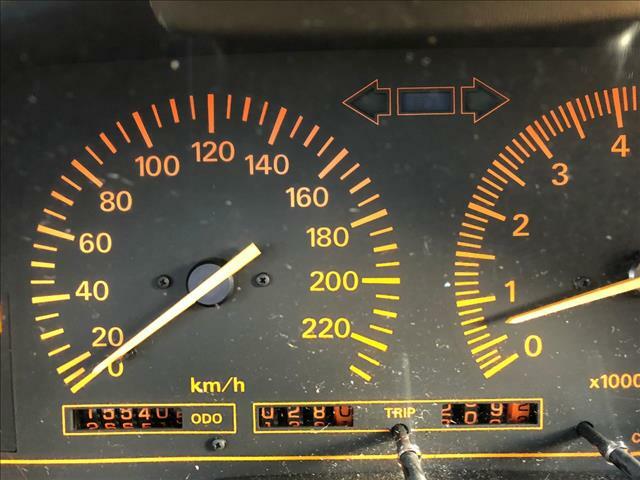 155,405 KMS WITH BOOKS IN EXCEPTIONAL CONDITION INSIDE & OUT!